Helicopters seem like a luxury…if you can afford a ride in one over the bright lights of the city in Christian Grey style, you’re in for a treat. But some of them are actually able to bring on deadly attacks and can be so dangerous. 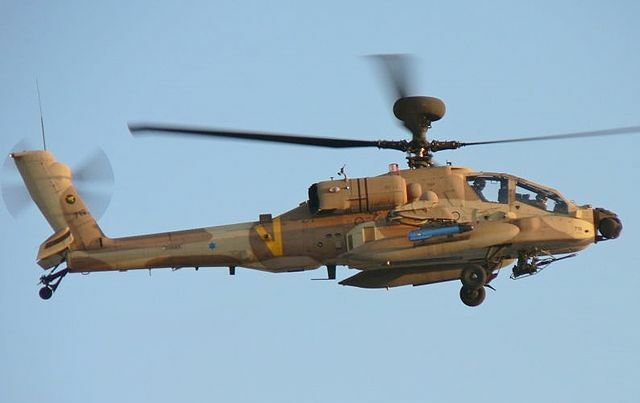 Here is a list of twelve deadly attack helicopters. It’s name translates from South African into “Red Kestrel”, a name that isn’t quite as fierce as the helicopter itself. 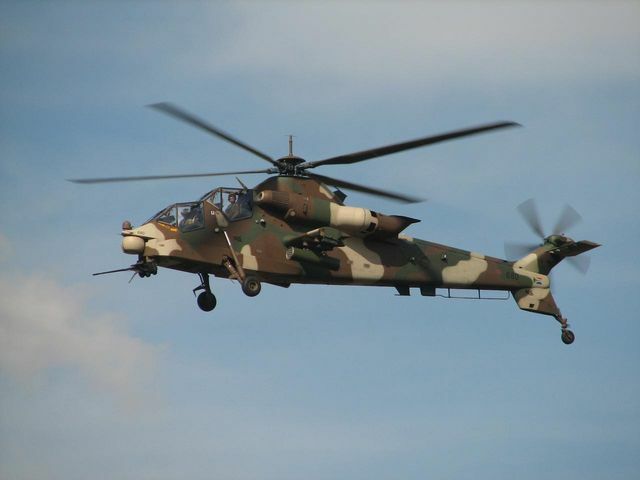 Whilst it’s a pretty scary helicopter, featuring a 20mm cannon in the nose turret and possessing the ability to carry several anti tank missiles ready for action, there are just twelve around, due to lack of funding in the South African air forces. 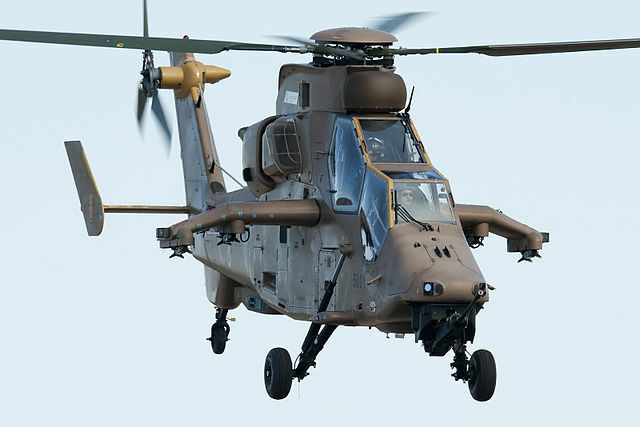 With a name that almost matches the ferocity of the helicopter itself, this is a medium weight attack helicopter that was developed in France and Germany but is also widely used in service in Australia and Spain too. The most exciting feature of this ‘copter is Stealth technology but it also features air to air missiles, unguided rockets and much more. As part of the Chinese army, you can guarantee that the Z-10 was going to be good. This particular helicopter actually has the standard layout of a gunship, as well as a wide range of serious weapons which include a 30mm cannon, HJ-10 anti tank missiles, air to air TY-90 missiles and much more- this helicopter is ready for a serious deadly attack. This helicopter is one of the most lightweight helicopters there is, and they were first used as part of the Italian army. One downside to this helicopter is that to keep it lightweight, the helicopter had to have less armour than any of it’s competing models. This lightweight attack helicopter is no longer made, due to lack of funding. 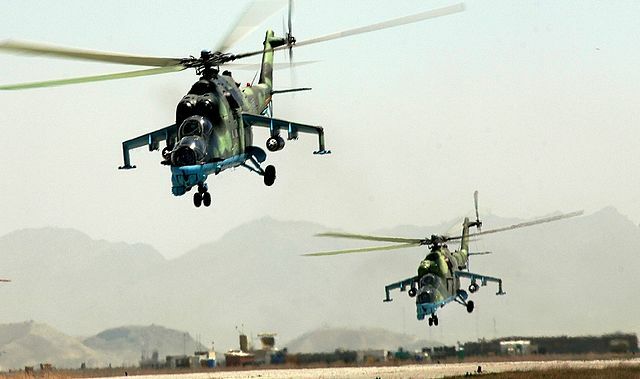 A Russian helicopter that made its debut into service as an assault transport and gunship helicopter, it is known for being the best known assault helicopters around. 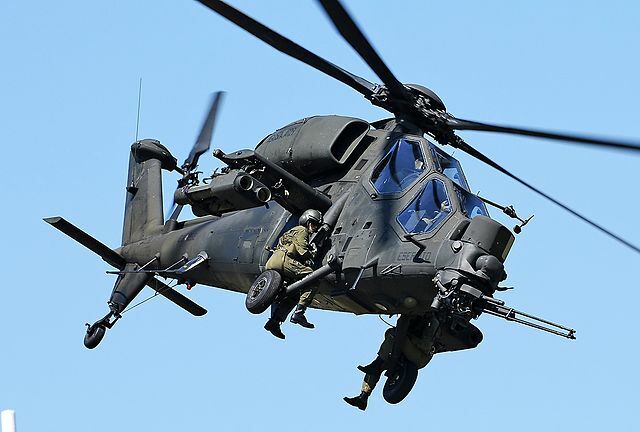 Not only is it a gunship and attack helicopter, but it is also used for troop transportation, with the ability to transport eight troops who are fully equipped. 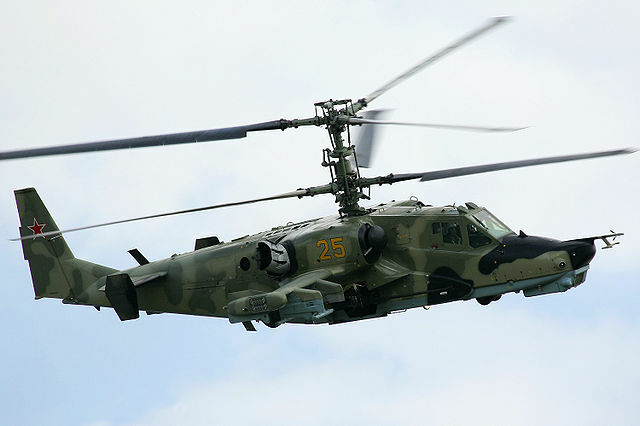 This attack helicopter is another gem whipped up by the Russians. It is single seated with no room for passengers. This is probably due the the amount of weaponry it carries, which includes anti tank missiles, air to air missiles and a 30mm cannon. It’s weight does not hold it down however, as it is able to reach 350 km per hour. A development from the US AH-1 Cobra, the SuperCobra has a twin engine, and this is one of the main differences between the two. 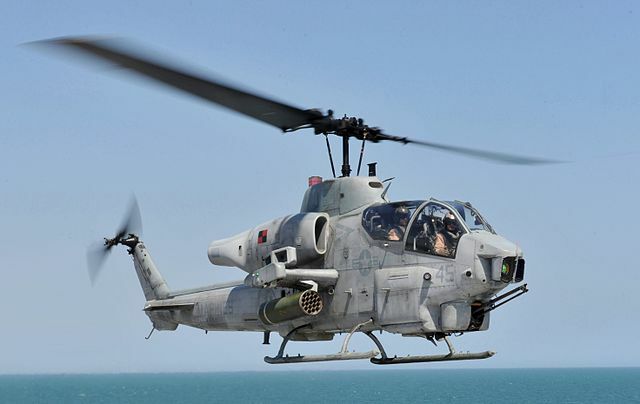 The AH-1 SuperCobra was, and continues to be, an essential component of the helicopter fleet used by US Marine Corps. 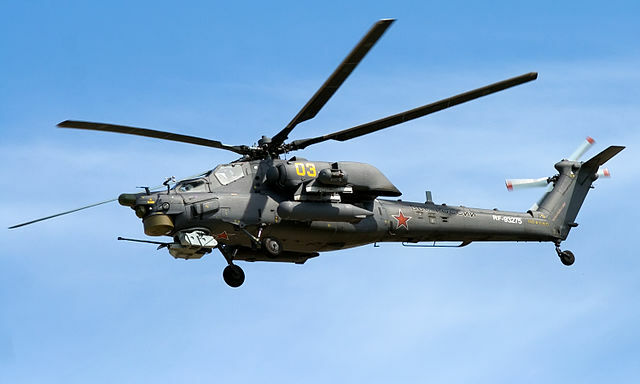 This particular model of helicopter was under strict and secret development for several years before it was pushed into service by the Russians in 2006. 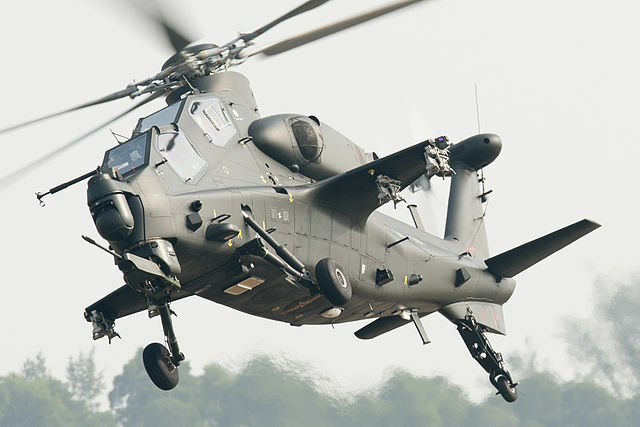 It is one of the most heavily armoured attack helicopters that there is, but it does feature some practicalities too, such as a small compartment for three passengers and an emergency escape system. This helicopter is an upgrade from the previous model, the AH-64A. It is fitted with updated fire control, anti tank guided missiles, battle management system and a 30mm cannon. Used specifically in the US army, this is a pretty serious ‘copter not to be messed with or taken lightly. 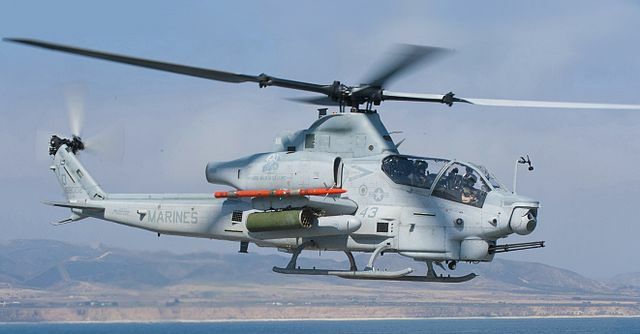 With a twin engine and a new targeting system, this helicopter is used by US Marine Corps. 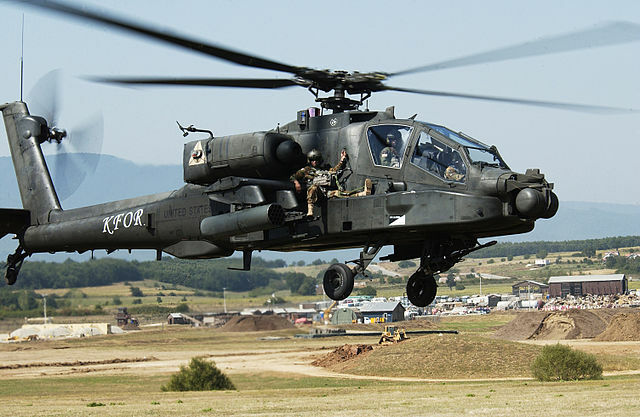 The AH-64D Apache Longbow has been described as the King of all helicopters. Made under specific and incredibly strict requirements by the US army, it is ready to attack no matter the time or the weather. It can withstand almost anything. It has excellent fire power and an automatic cannon. It’s not a helicopter to be messed with. 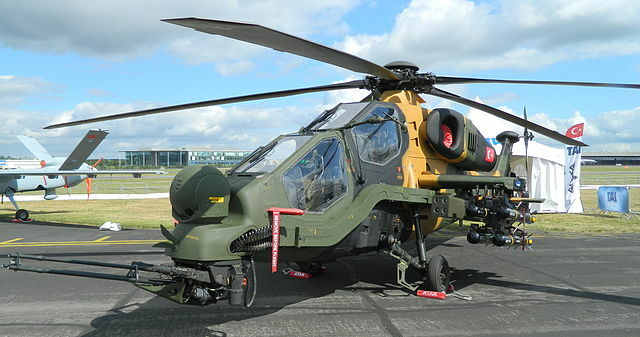 The T-129 Attack helicopter is an upgraded version of the Italian A-129. This build is a Turkish one and has been developed and improved upon. This model can carry rockets, stinger missiles and anti tank missiles, as well as much more. It has a small cannon, just 20 mm but it can move pretty speedily through the skies.